Advanced Abrasives Corporation offers a premium line of superabrasive powder products customized for high pressure/high temperature sintering applications for PCD and PcBN (polycrystalline diamond and polycrystalline cubic boron nitride) tool production. A low level of intrinsic impurities is essential in optimizing the sintering process. Advanced Abrasives selects premium feedstock crystal with the lowest level of intrinsic impurities currently available. 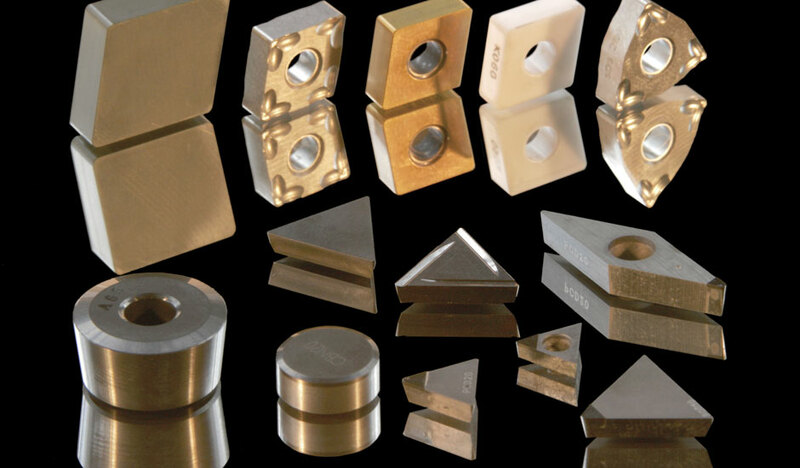 Typical end products are PDC cutters, diamond wire blanks and various polycrystalline cubic boron nitride machining tool inserts.